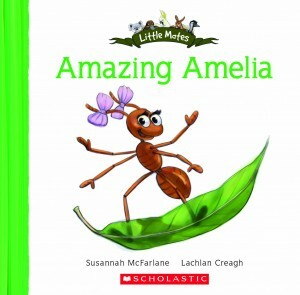 We are collecting the Little Mates books from Scholastic. These cute little books are a lovely way to introduce alliteration or focus on a letter (i.e. A). We are up to the letter C.
Another wonderful thing about these books is they are based around Australian animals and settings. Perfect. Highly recommended for little bodies.